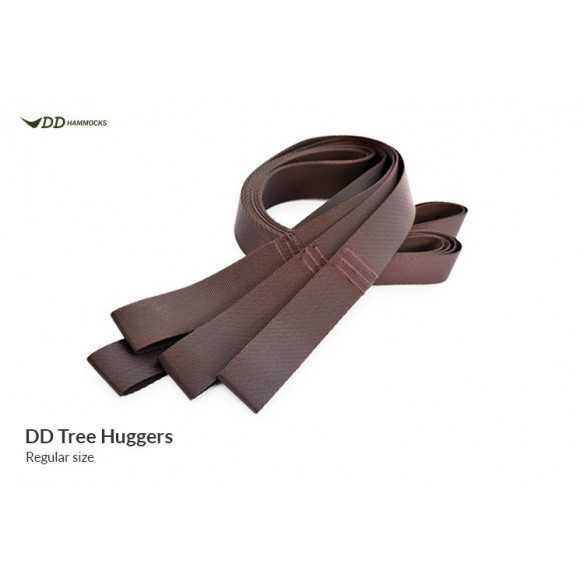 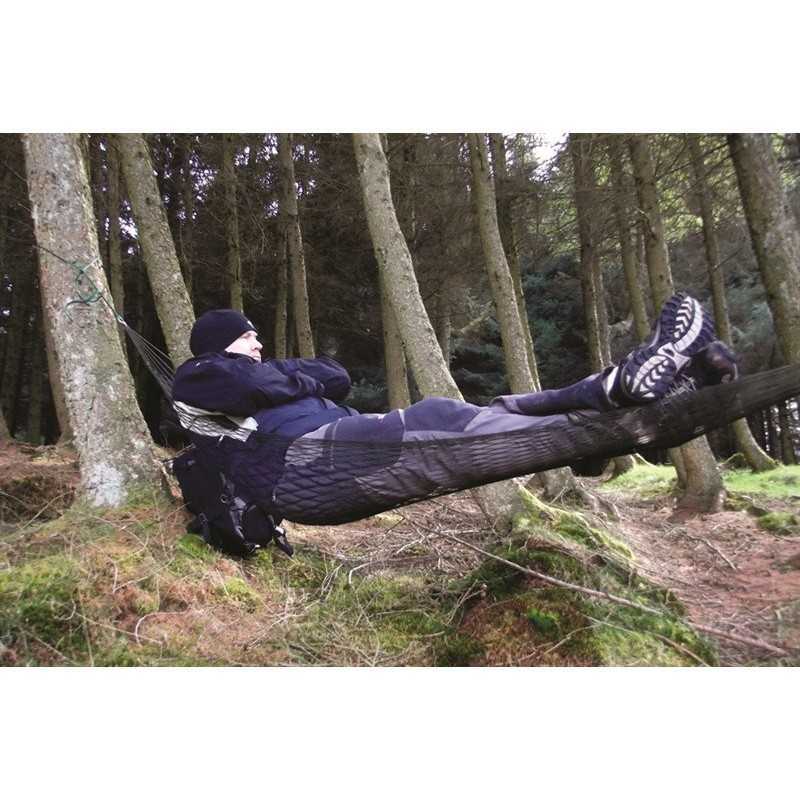 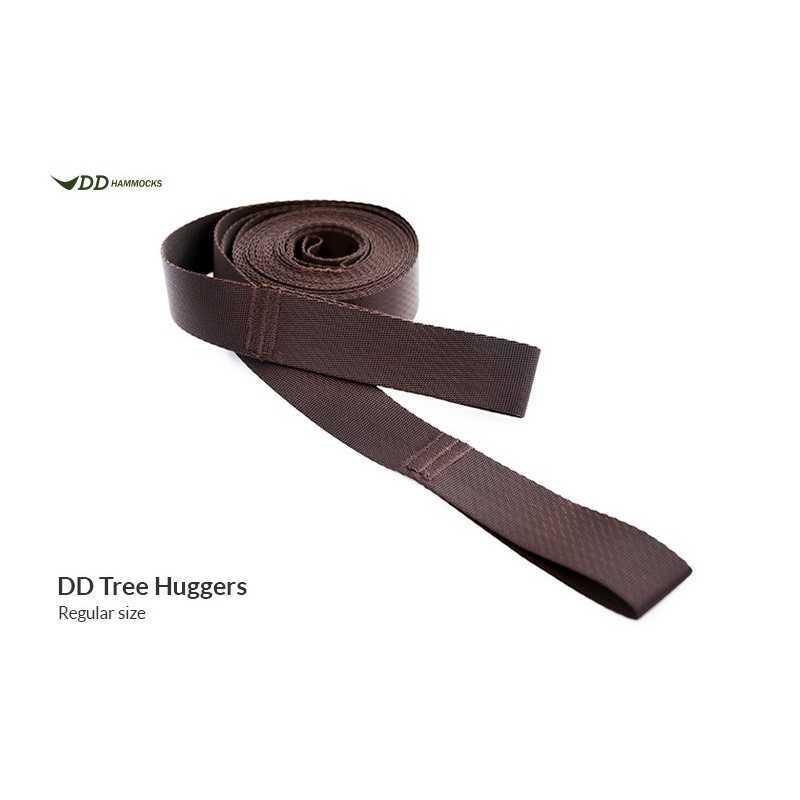 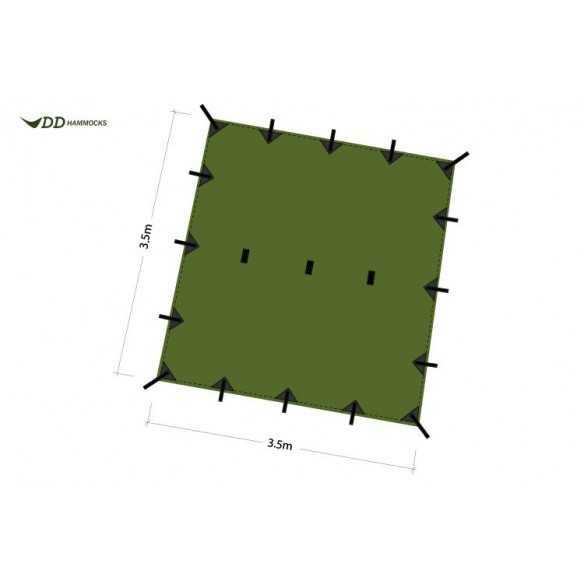 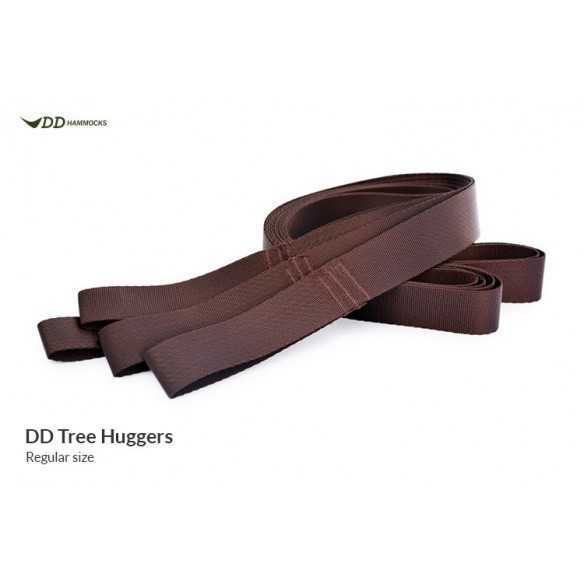 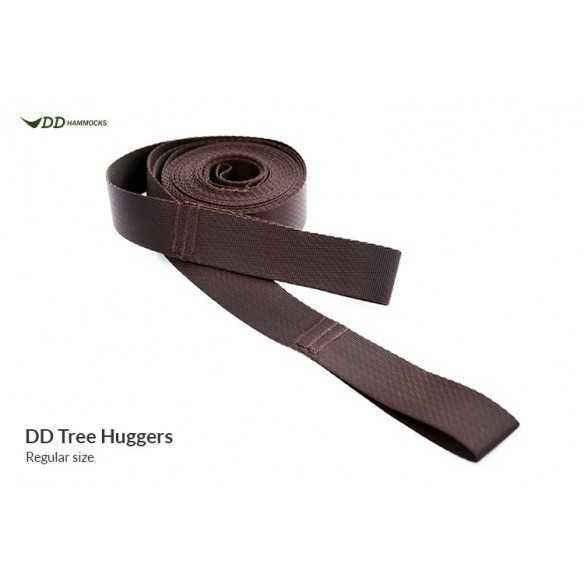 Tree-friendly straps for use with Whoopie Slings - Available in 2 sizes! 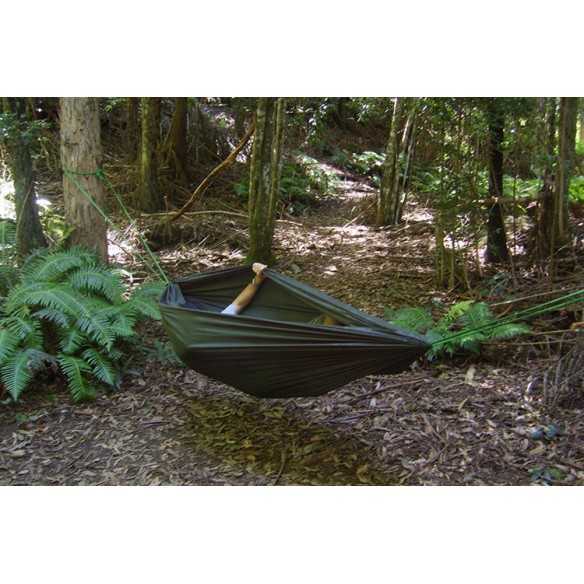 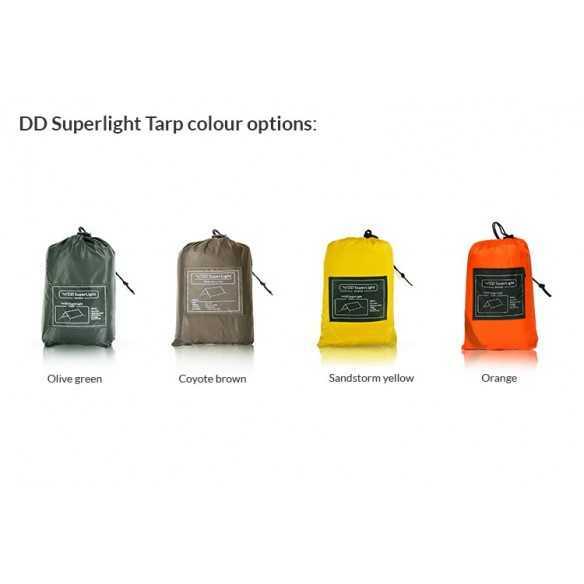 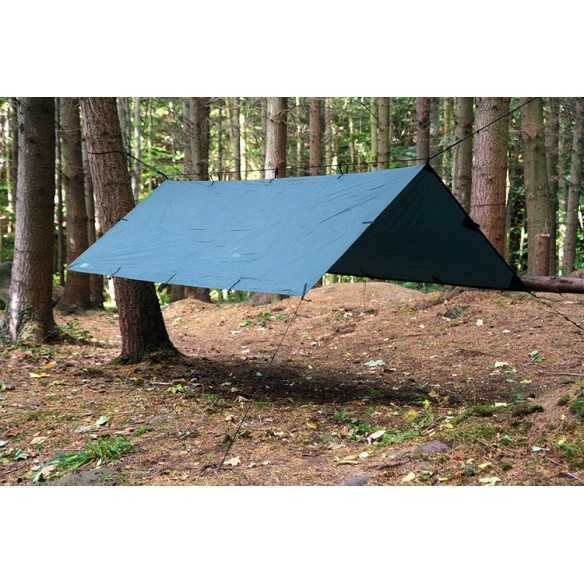 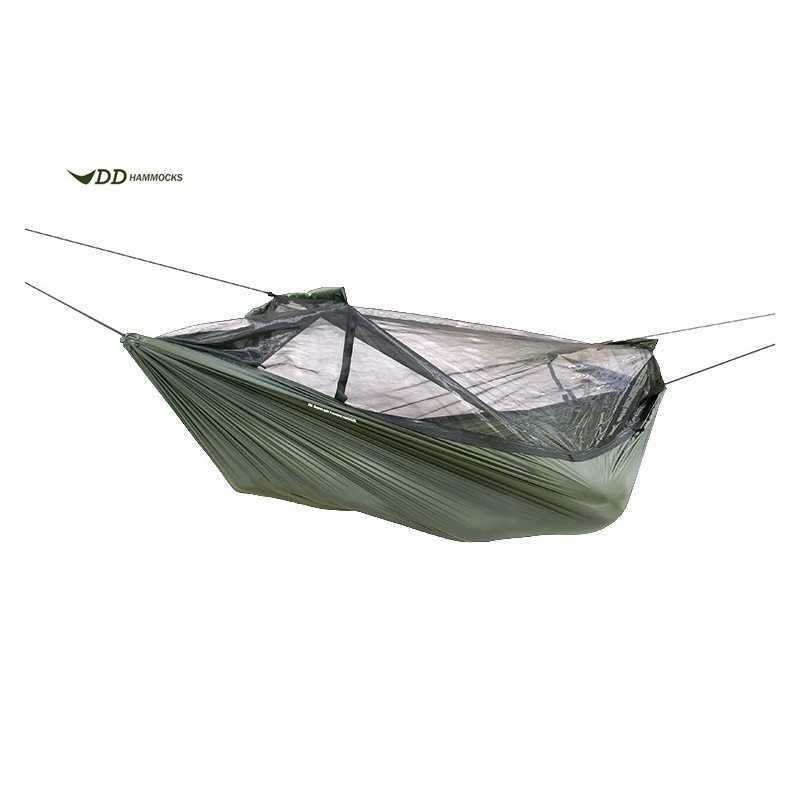 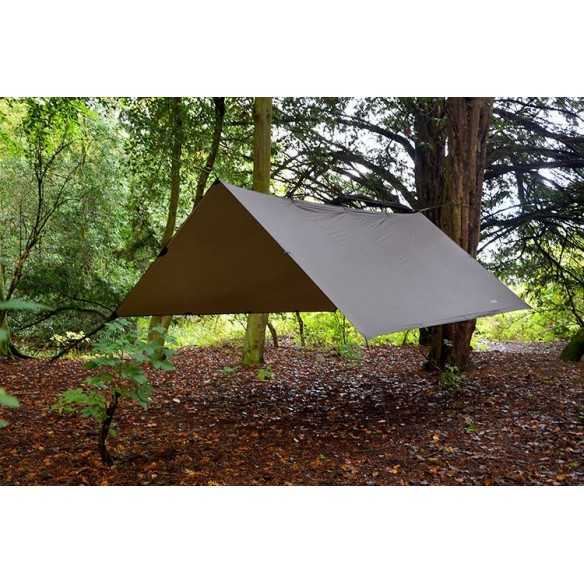 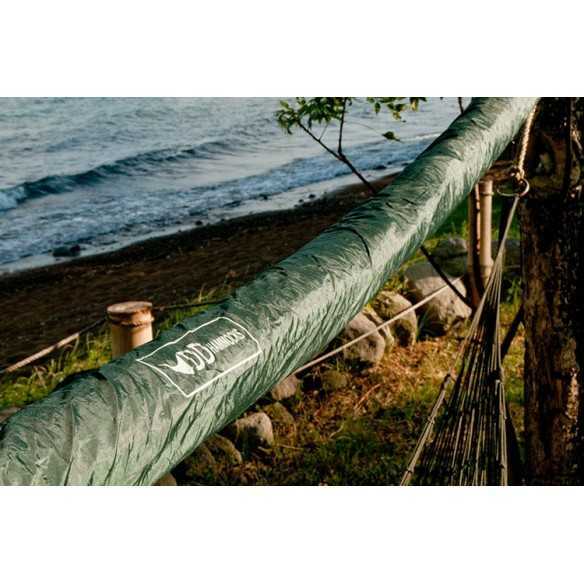 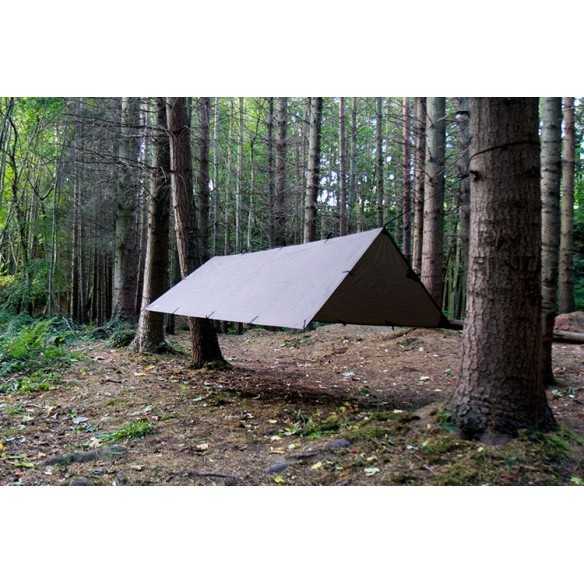 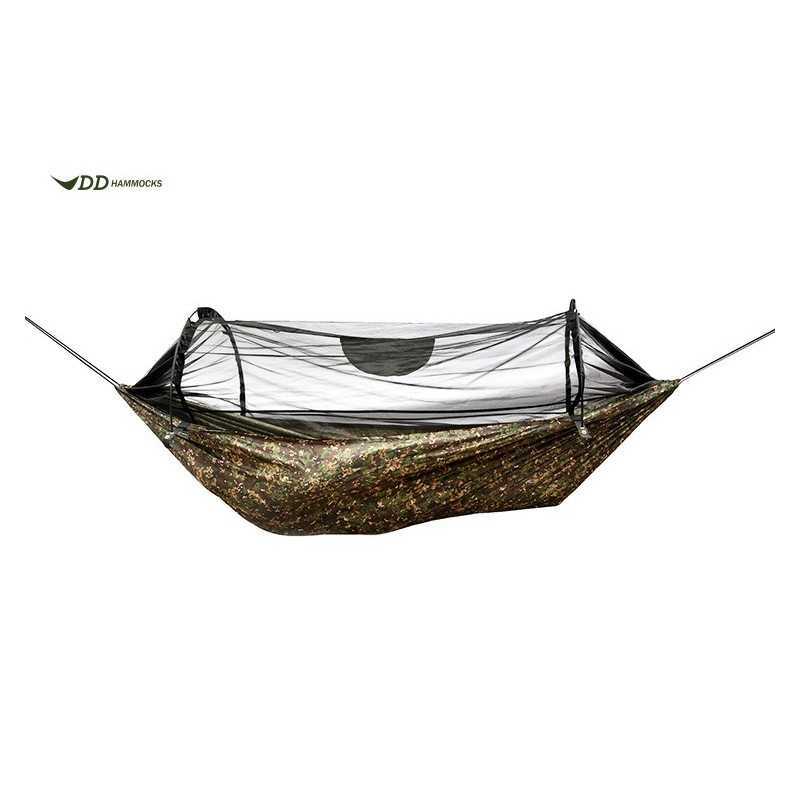 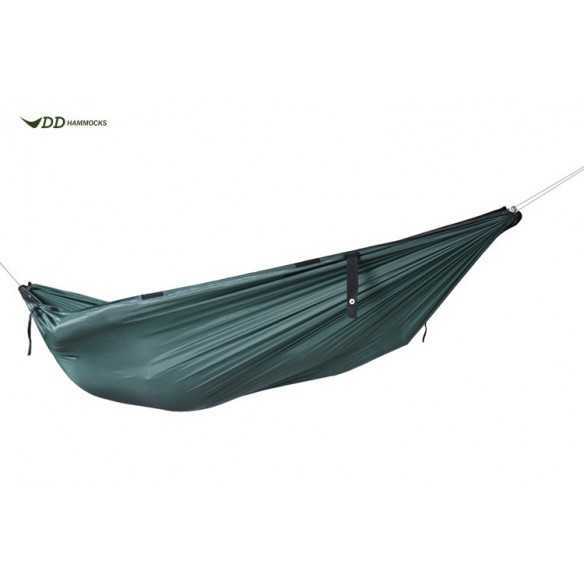 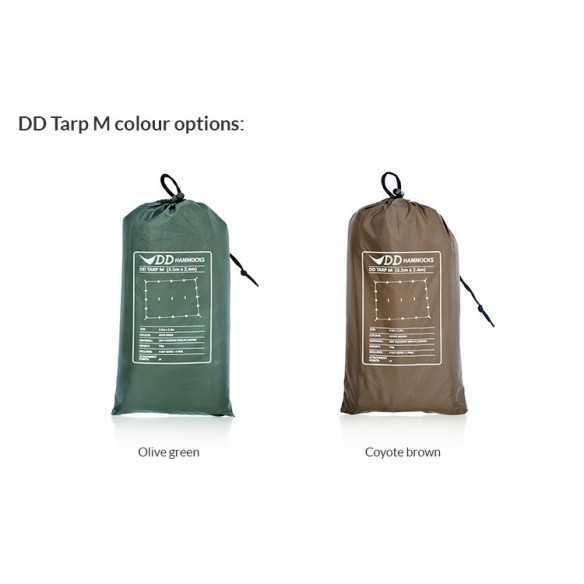 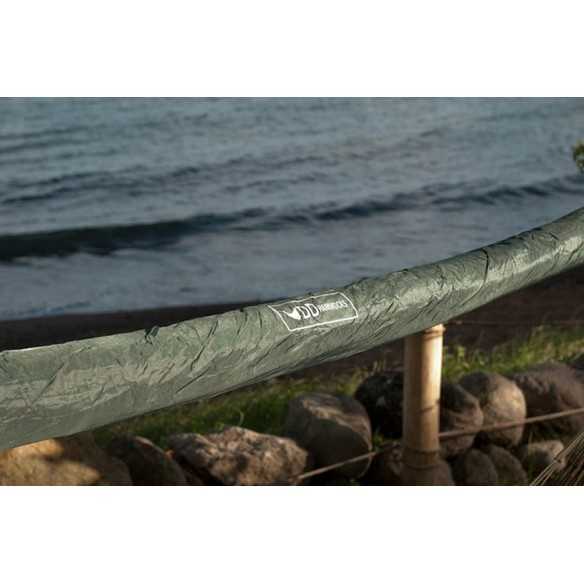 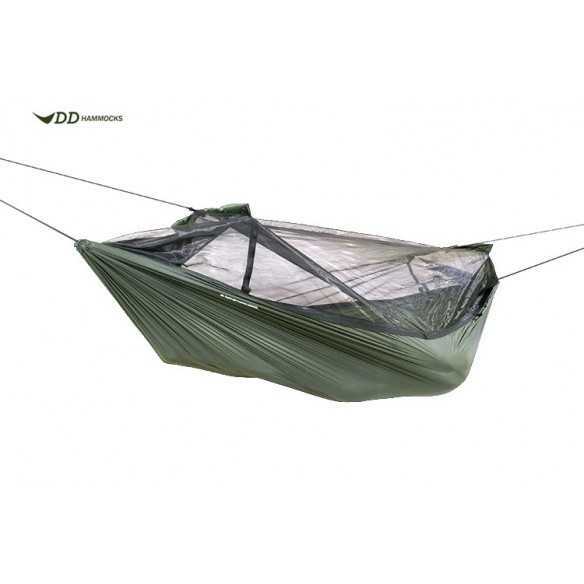 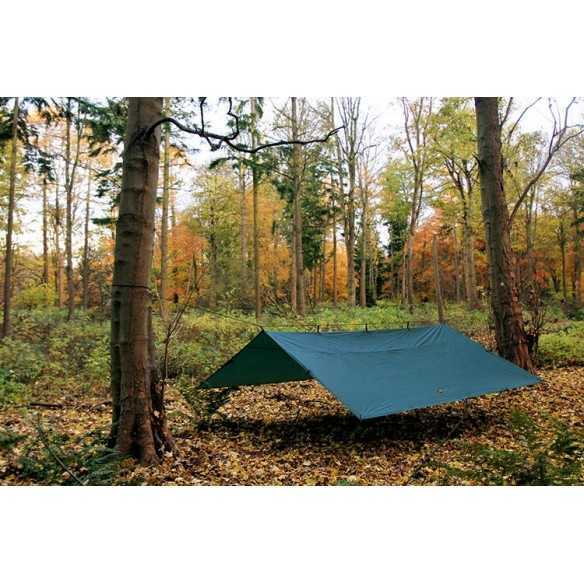 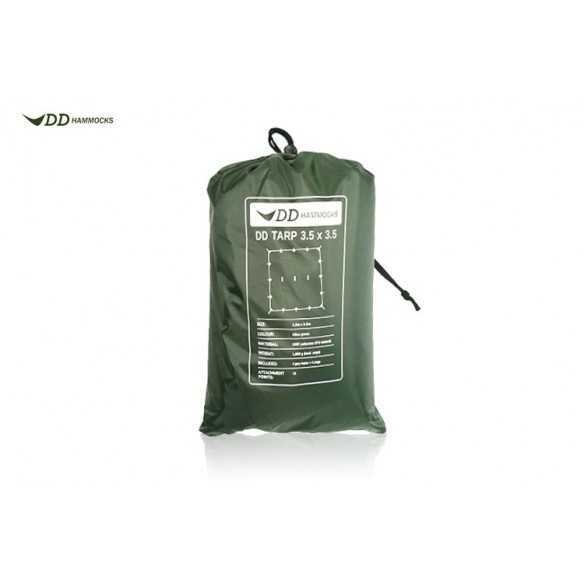 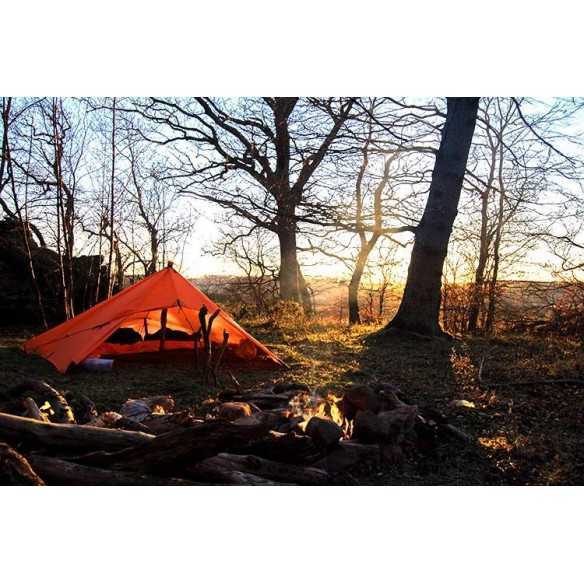 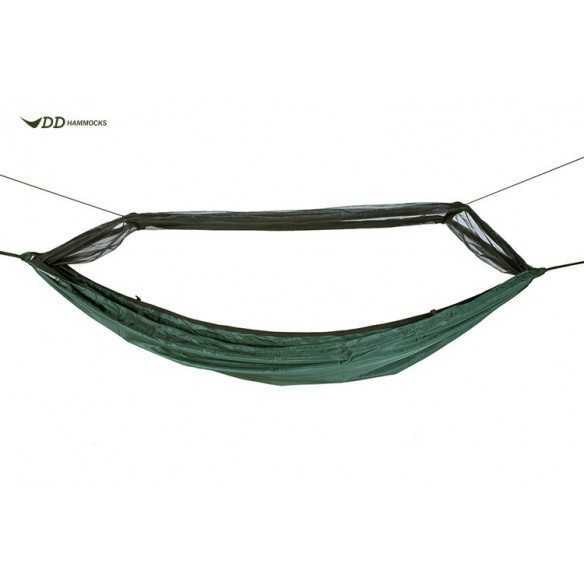 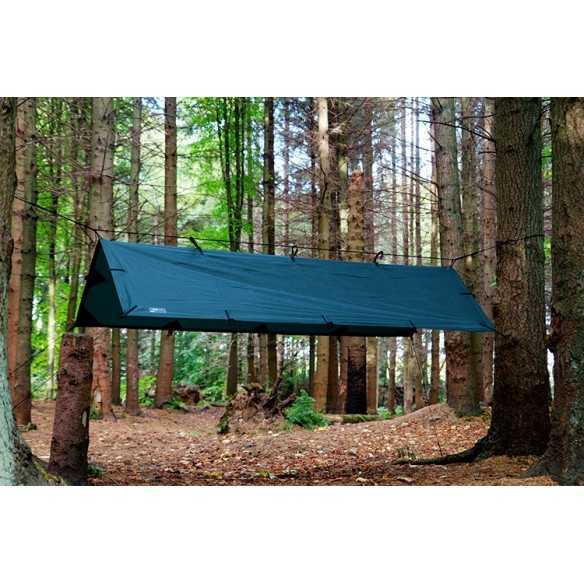 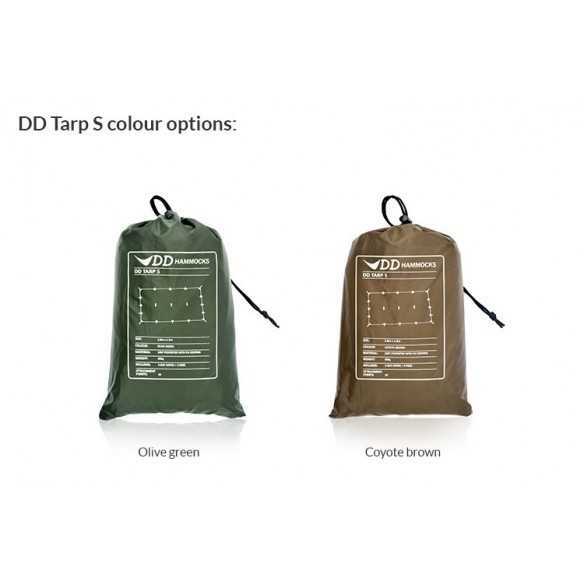 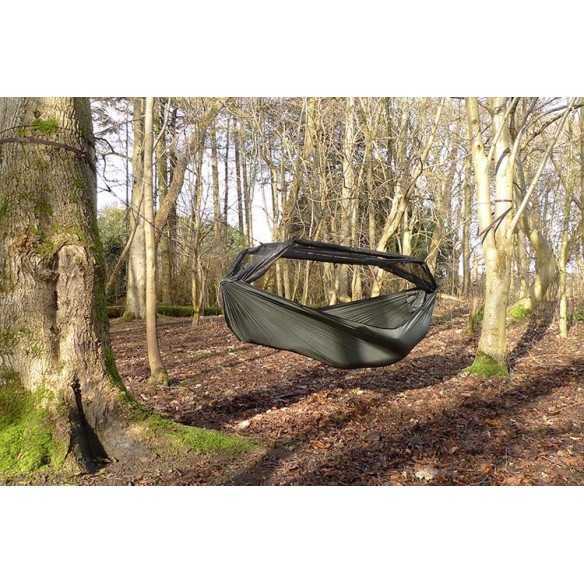 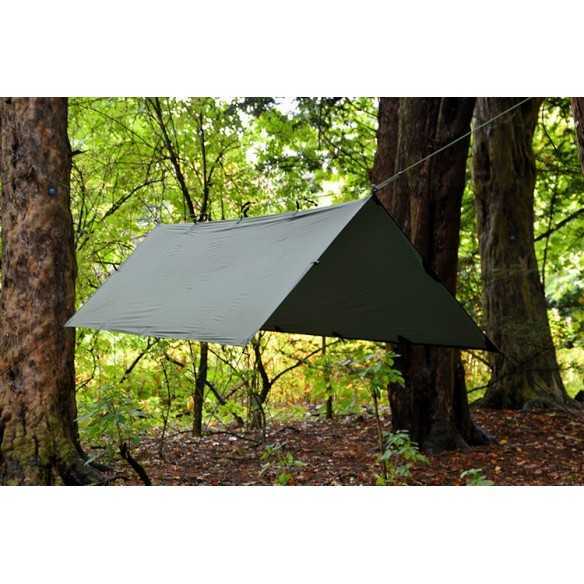 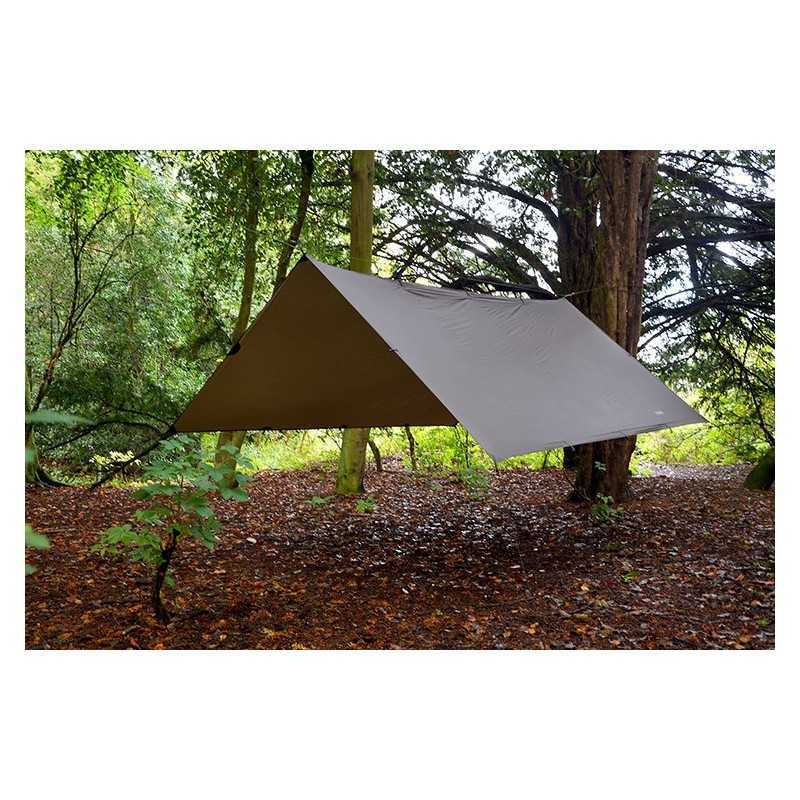 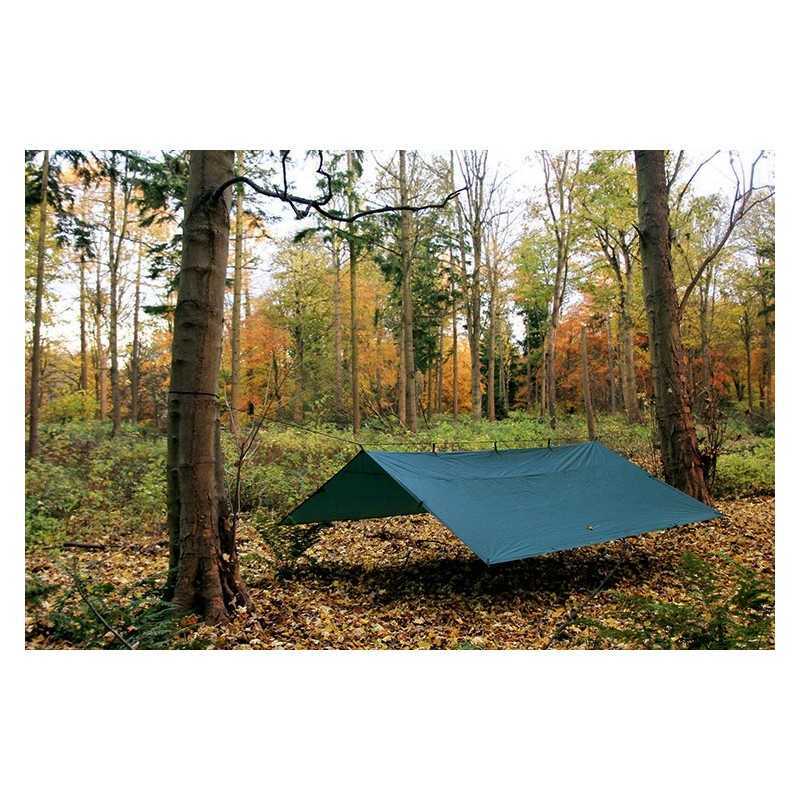 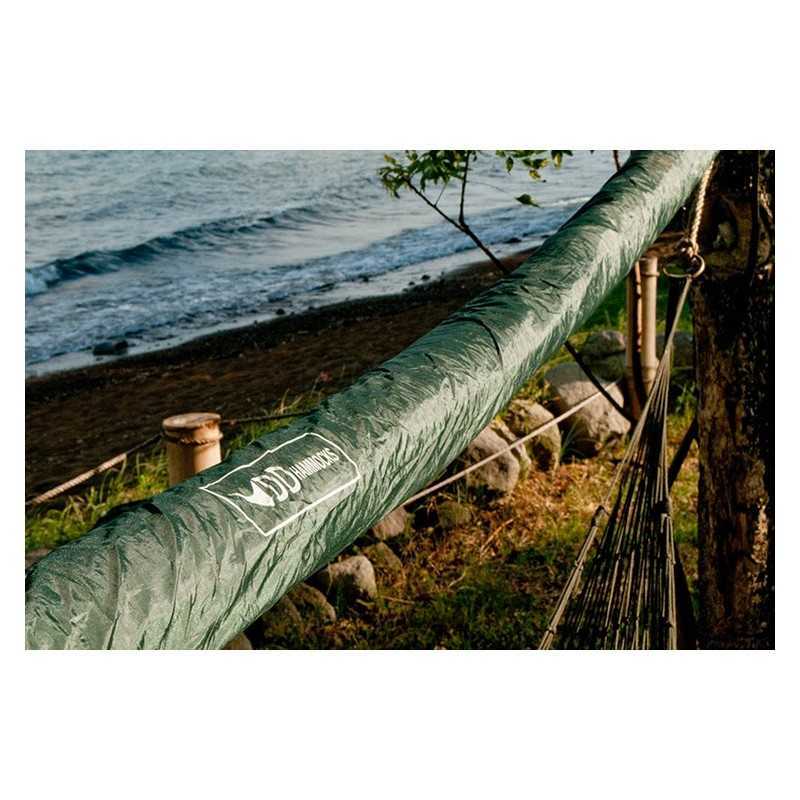 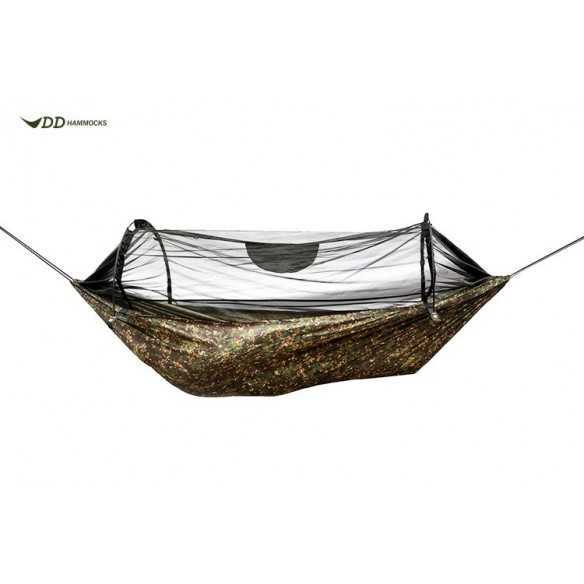 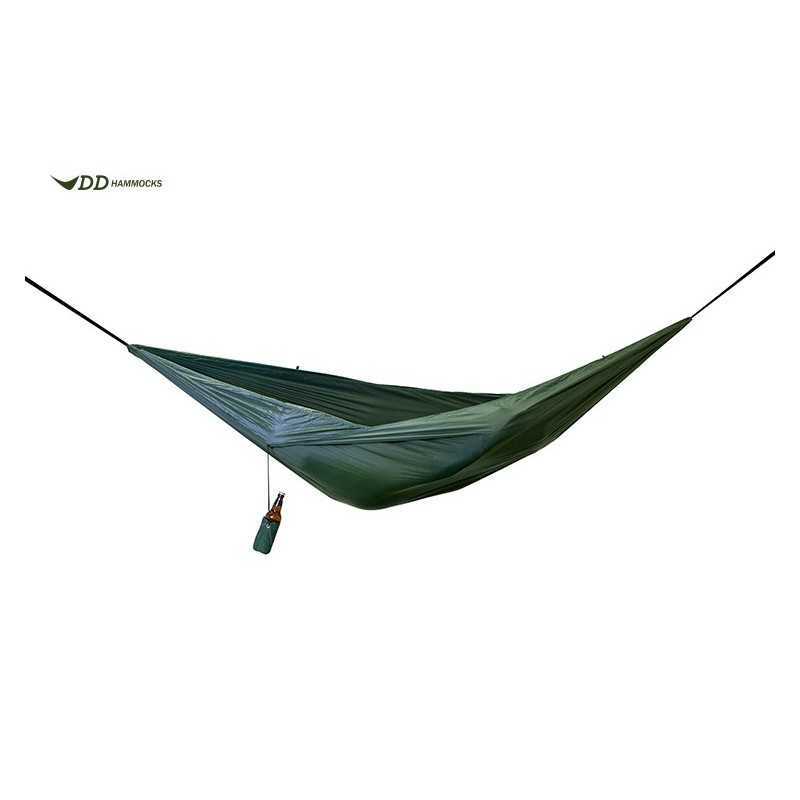 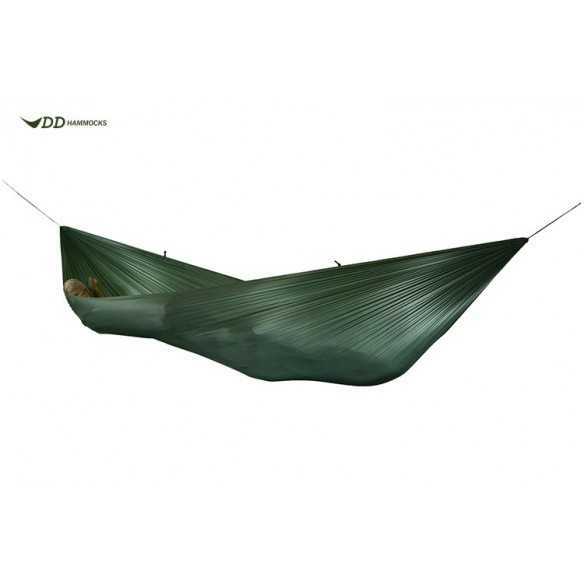 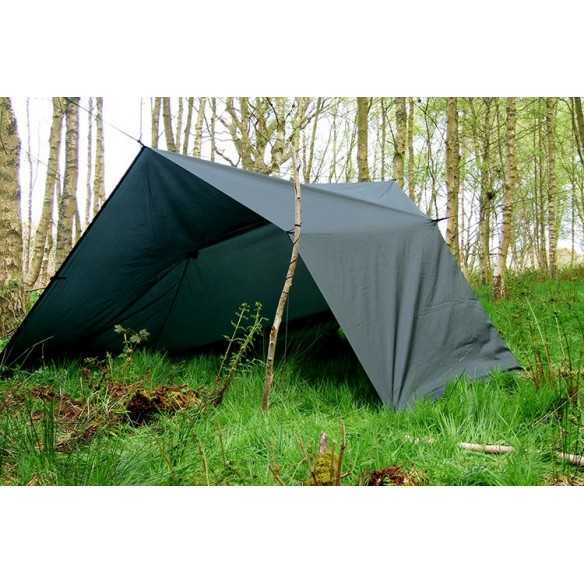 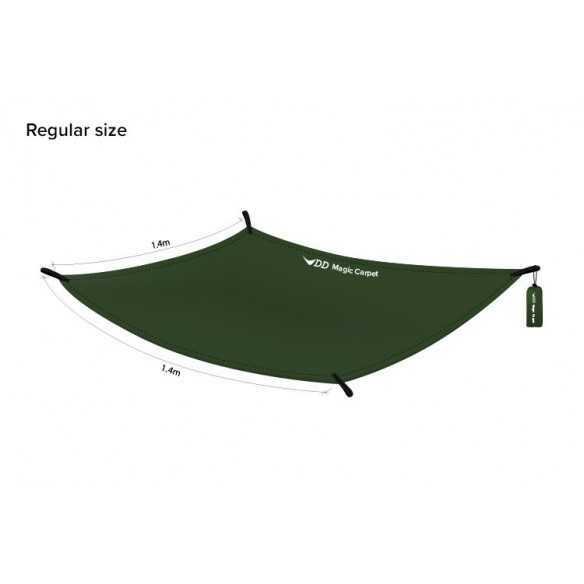 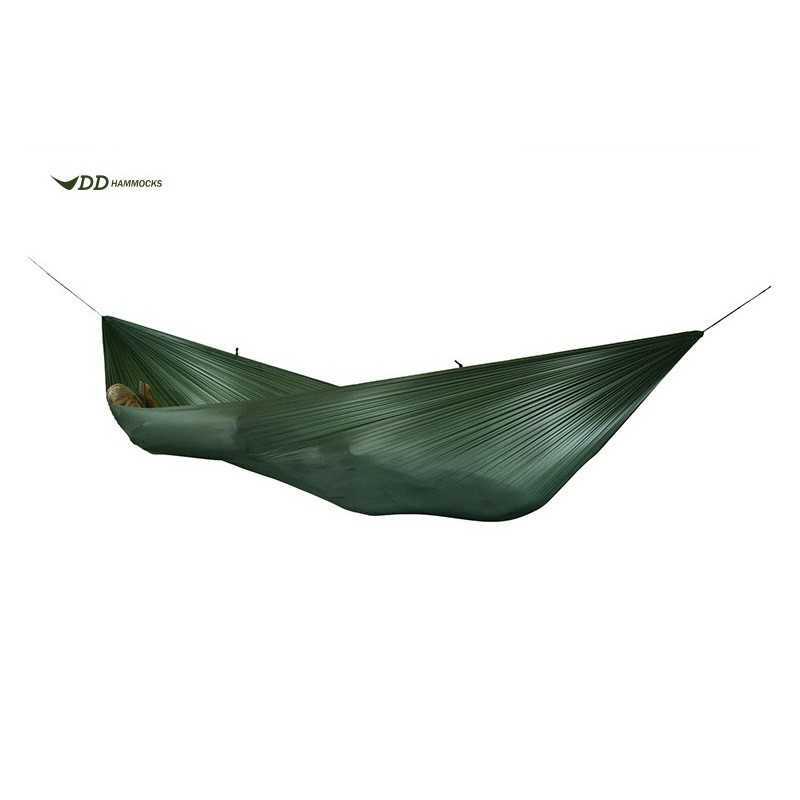 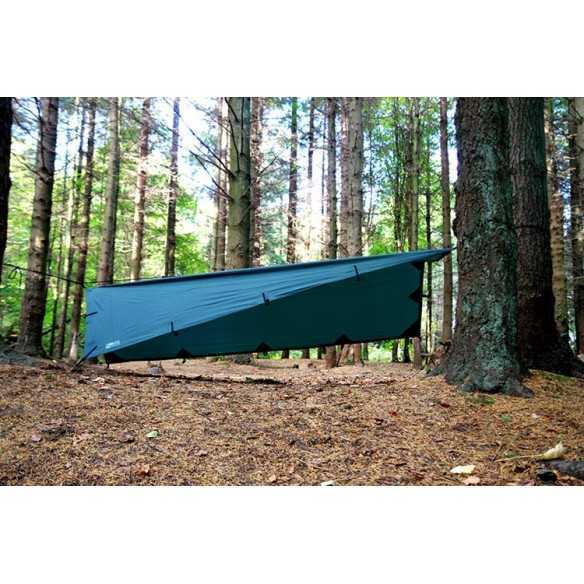 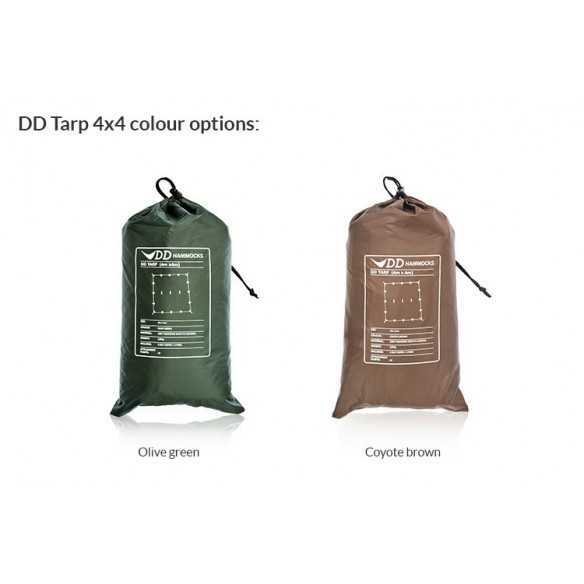 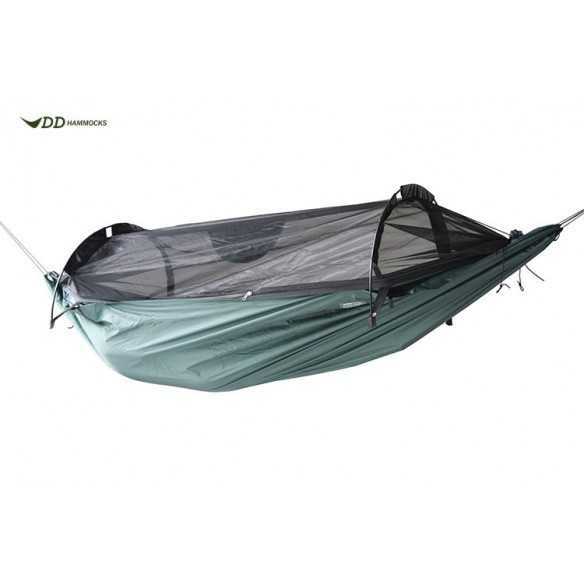 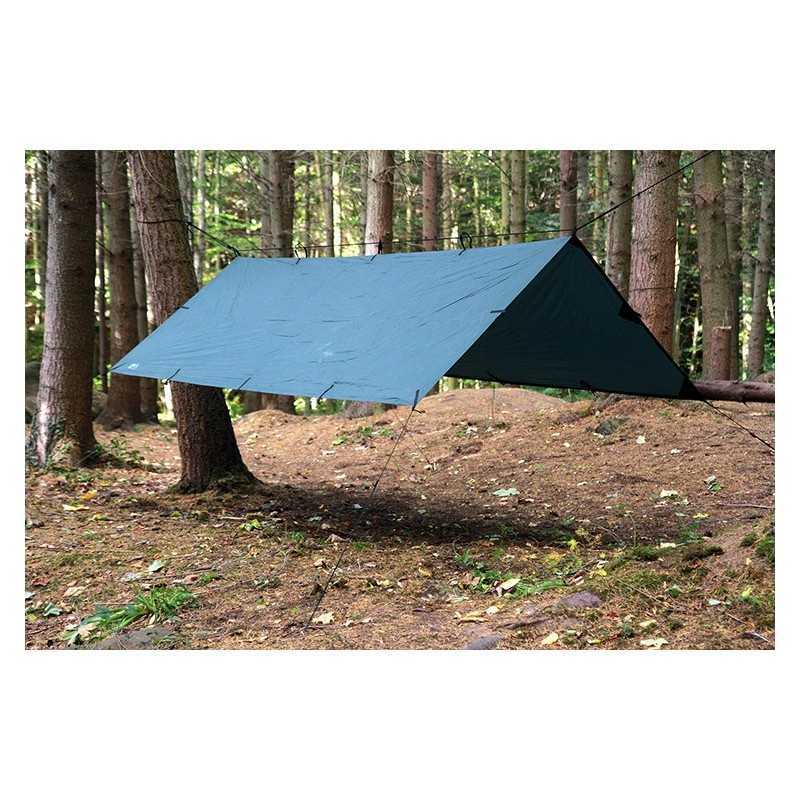 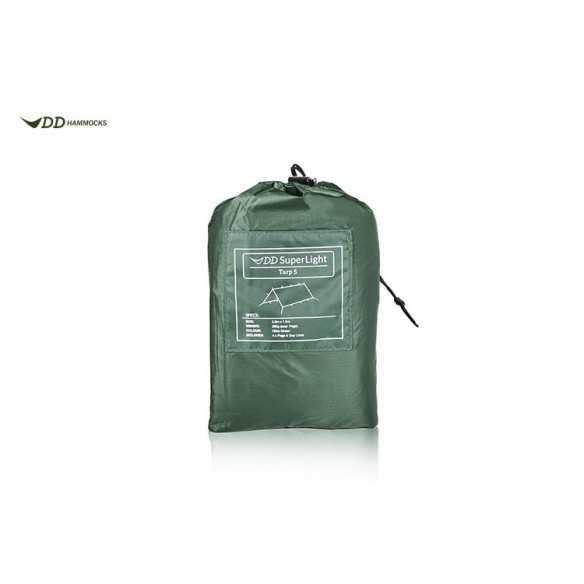 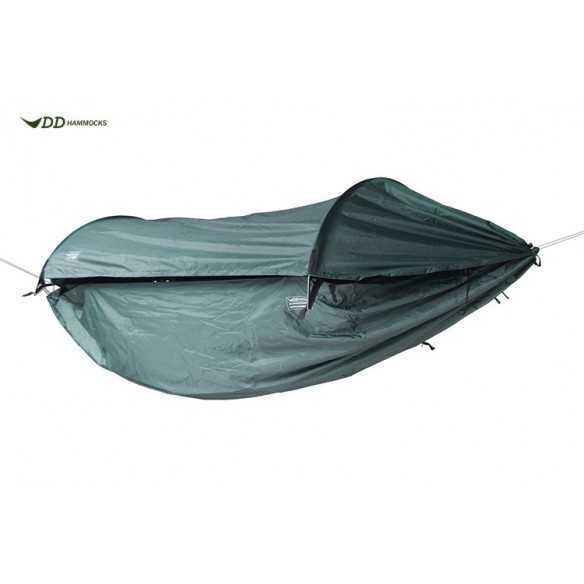 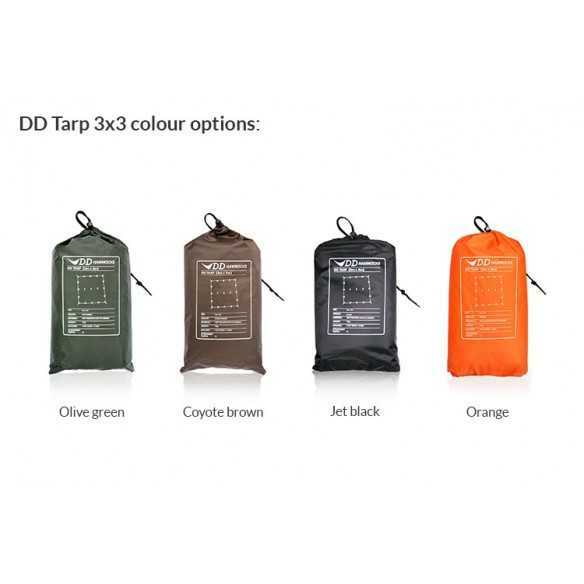 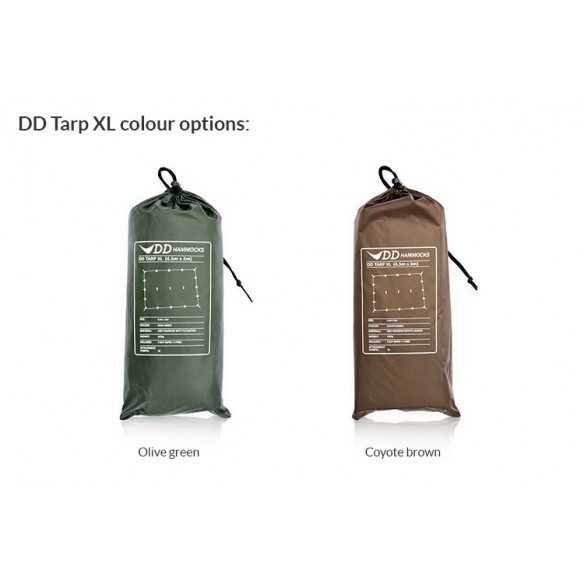 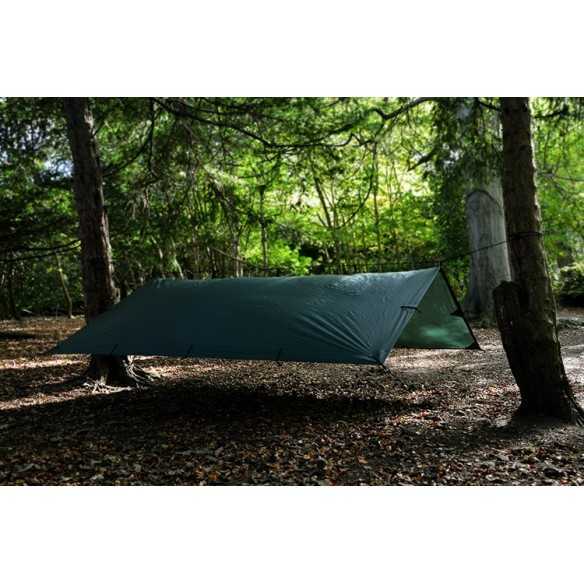 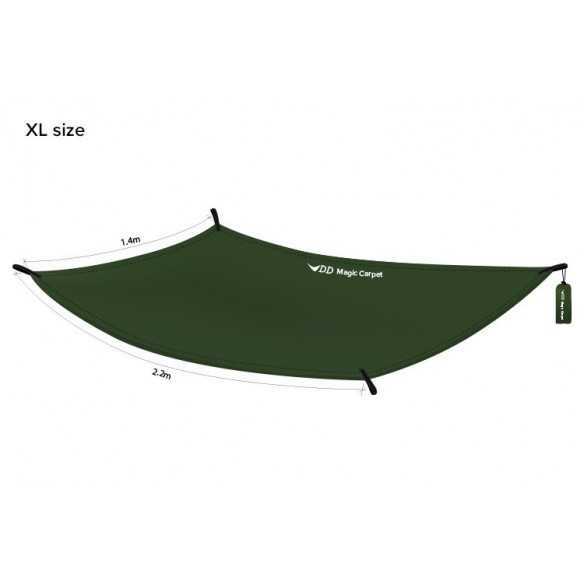 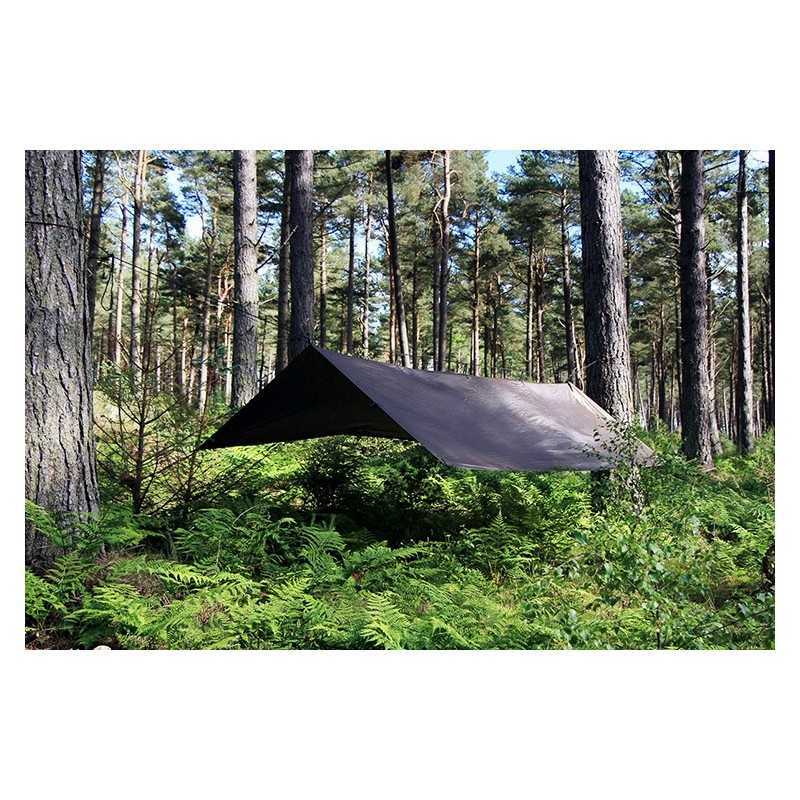 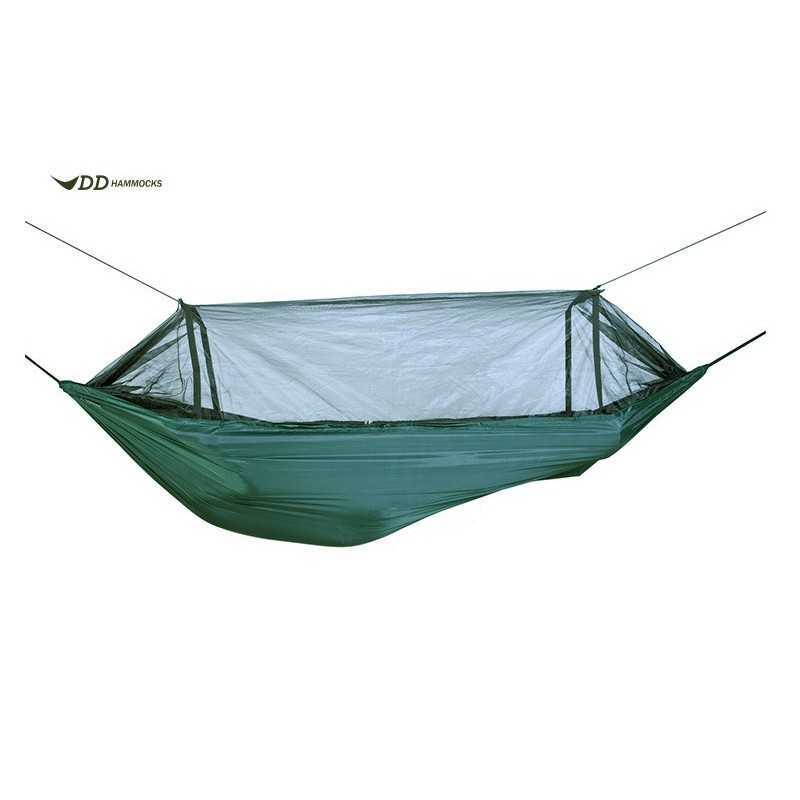 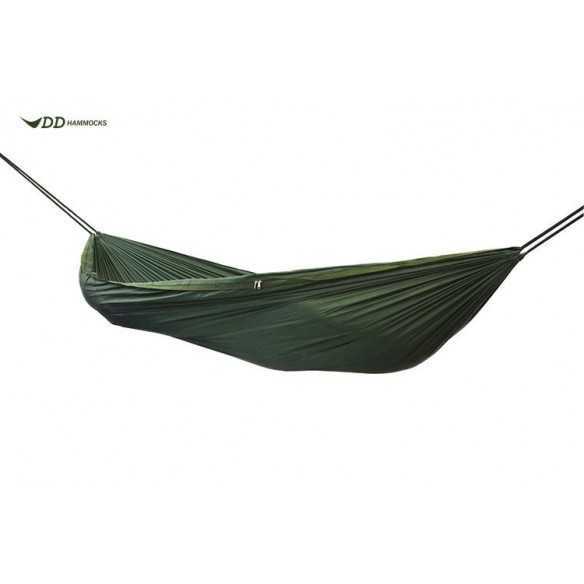 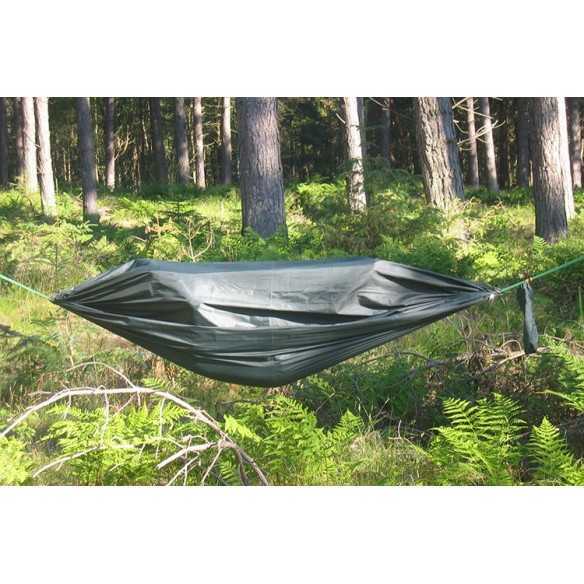 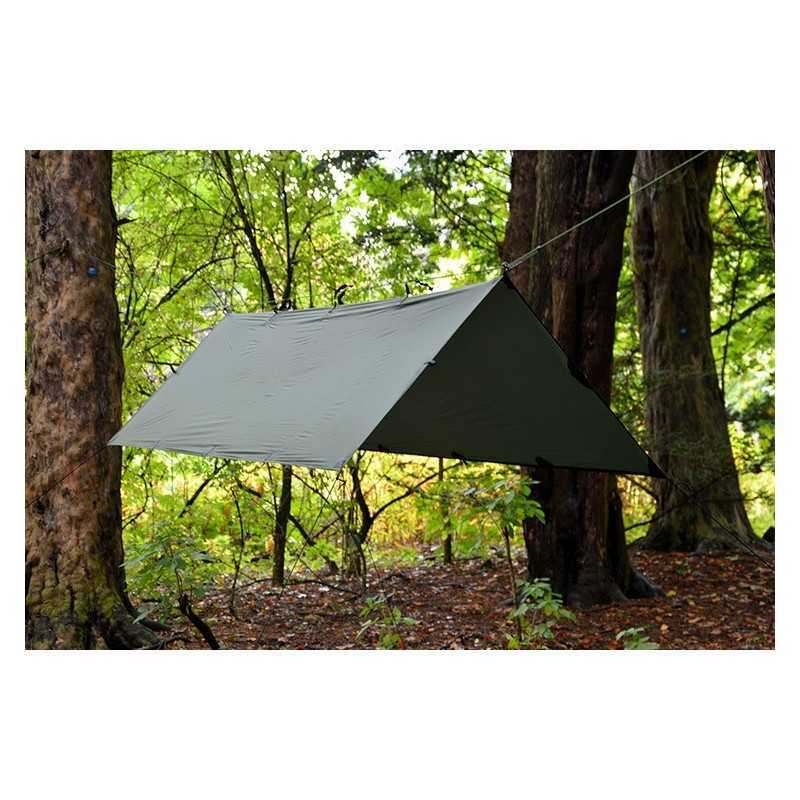 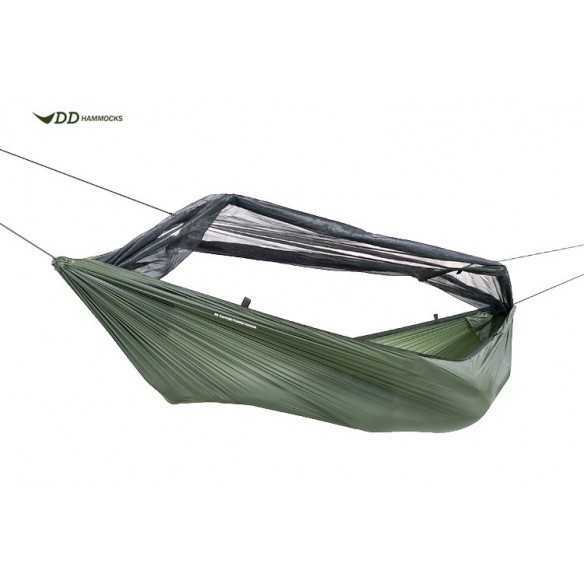 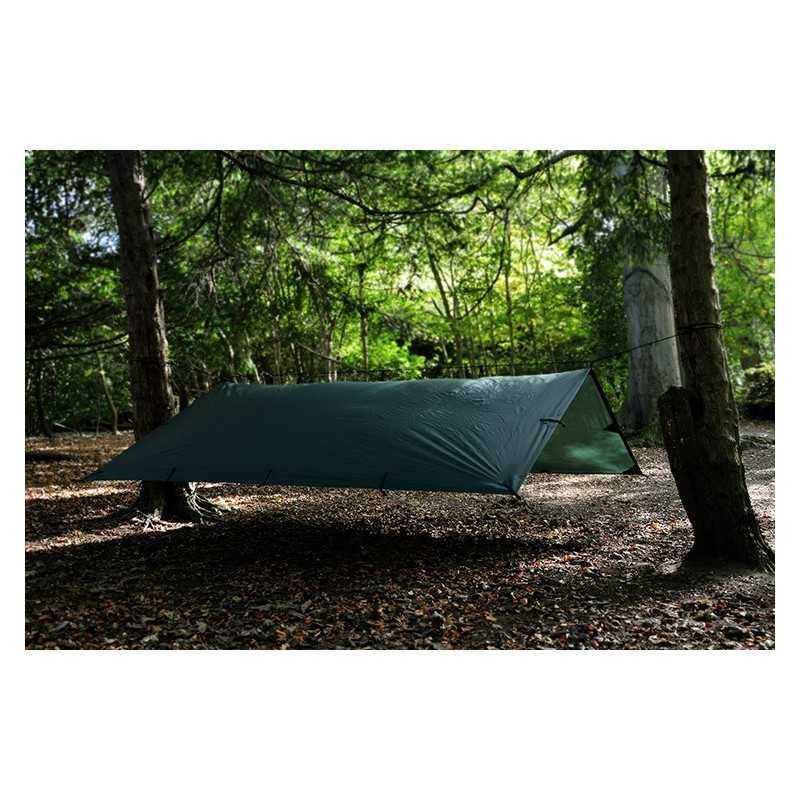 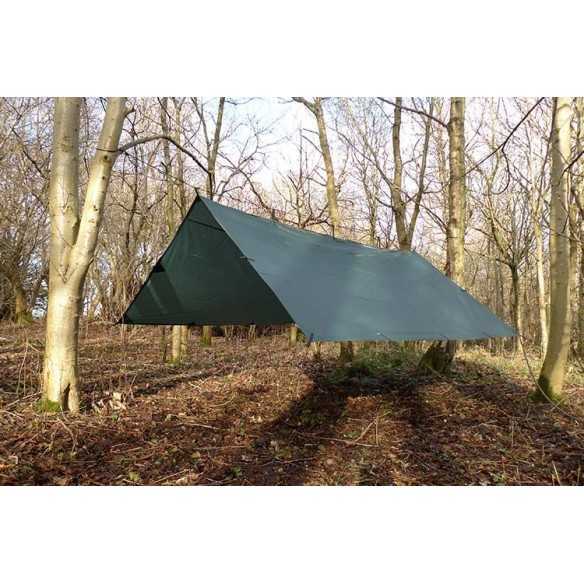 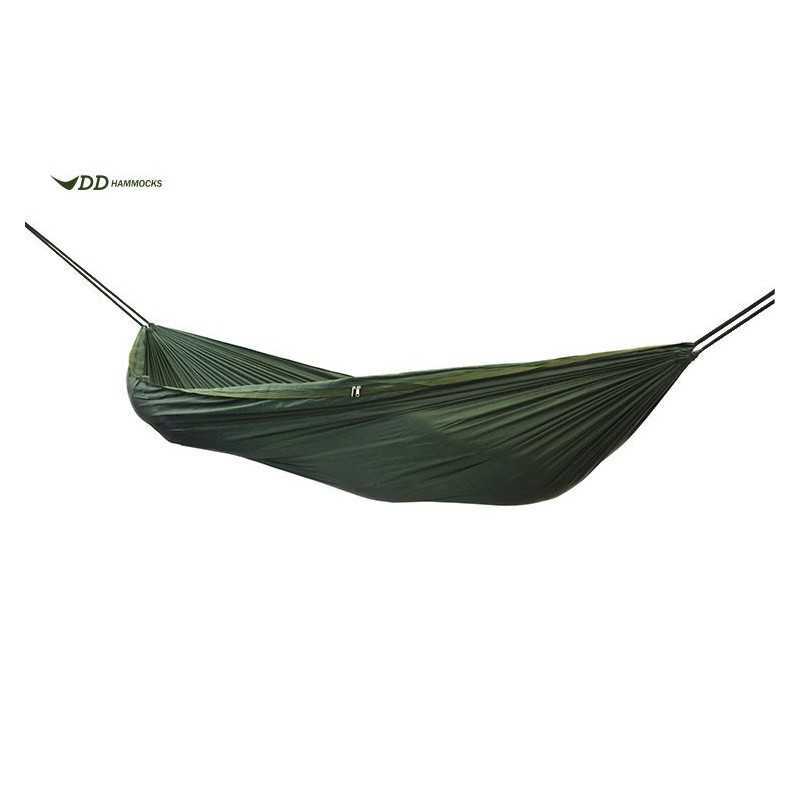 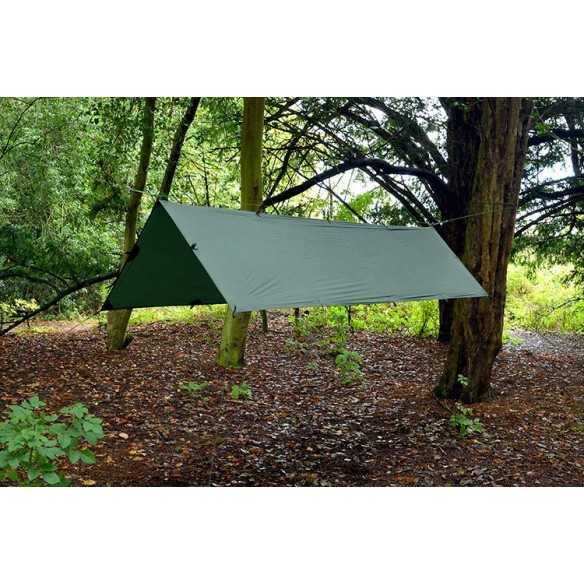 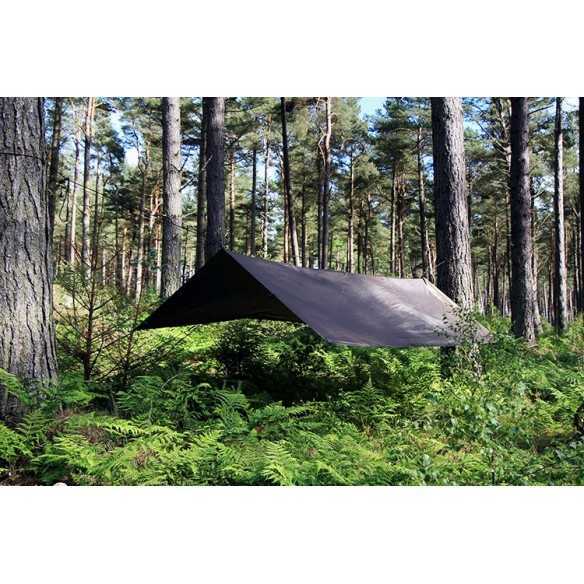 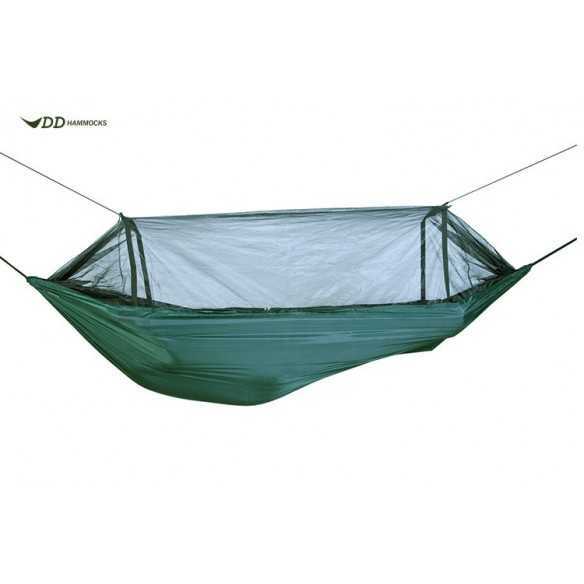 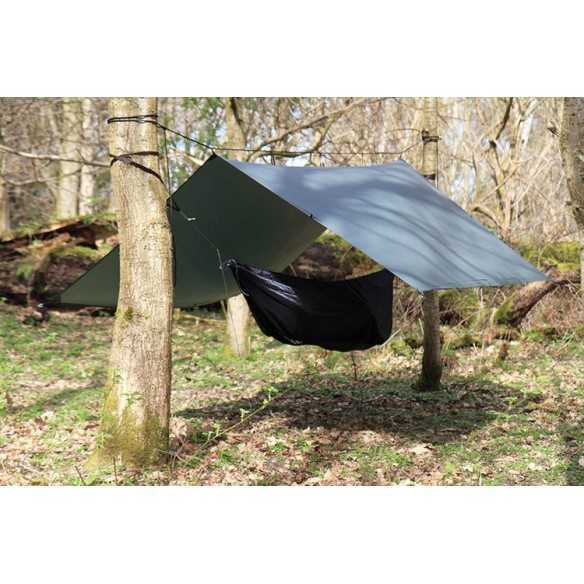 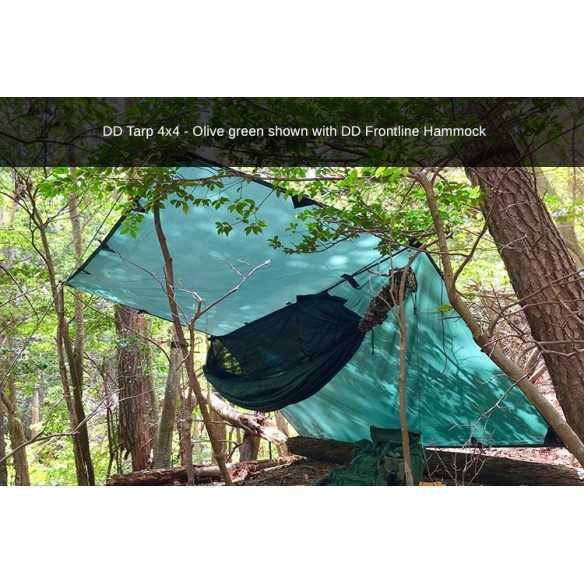 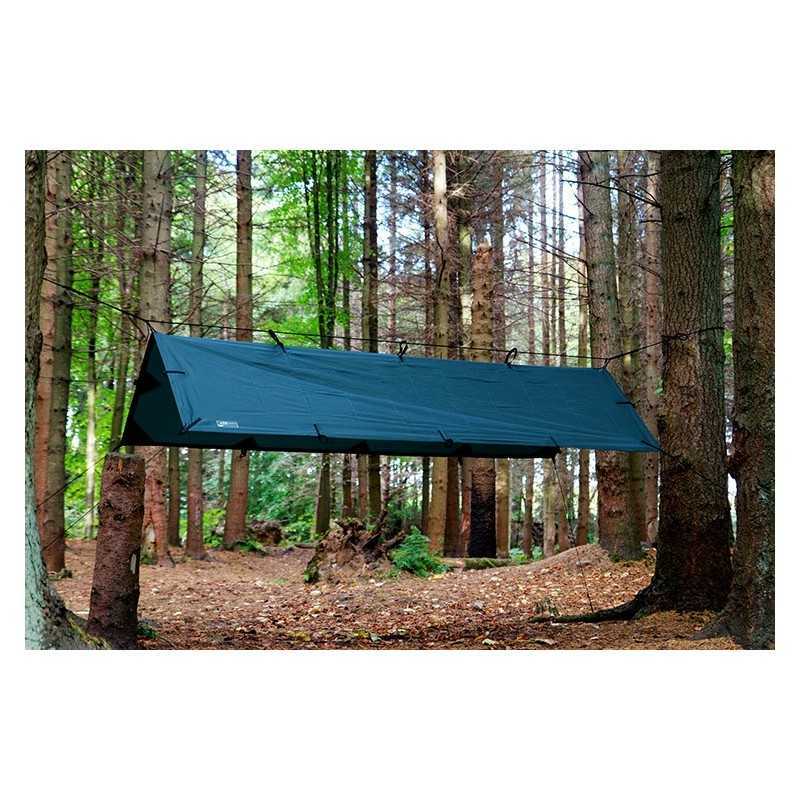 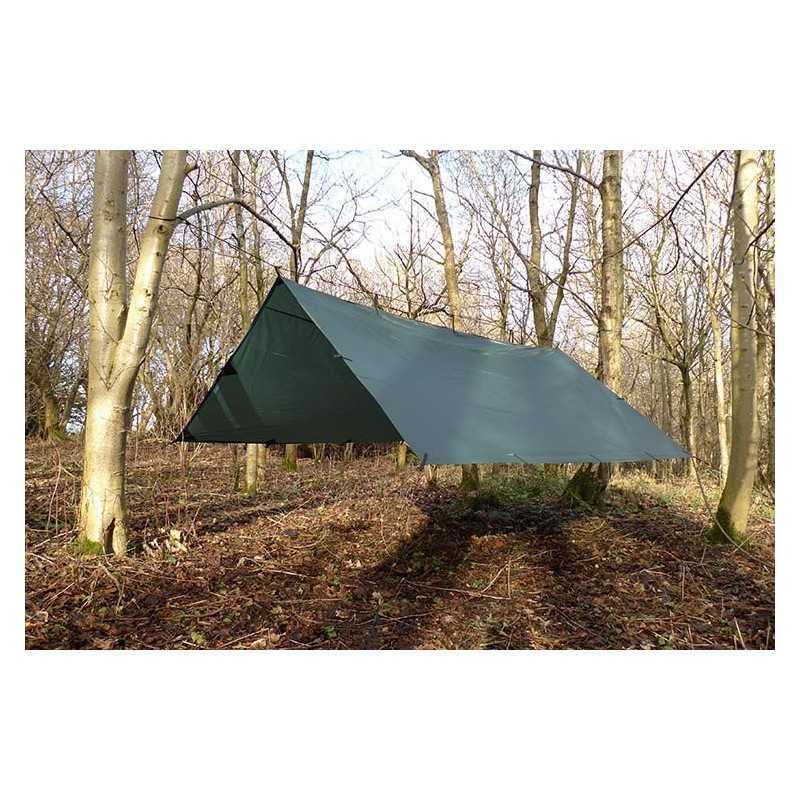 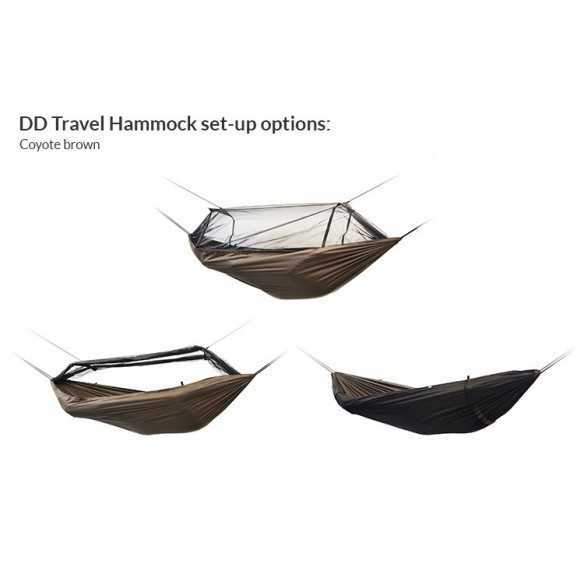 Keep your hammock set-up dry and organised! 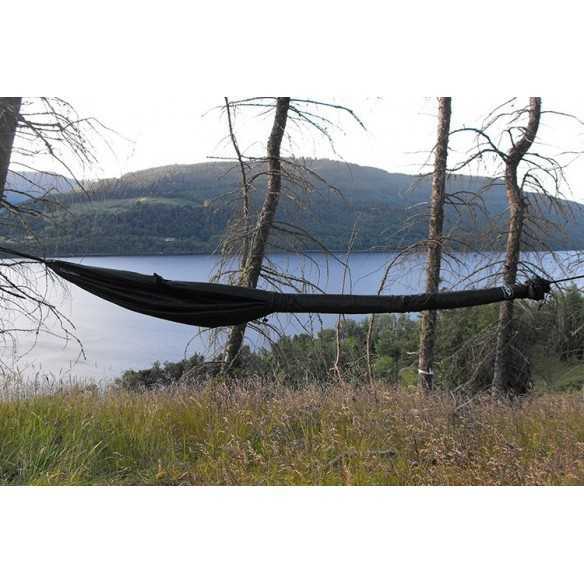 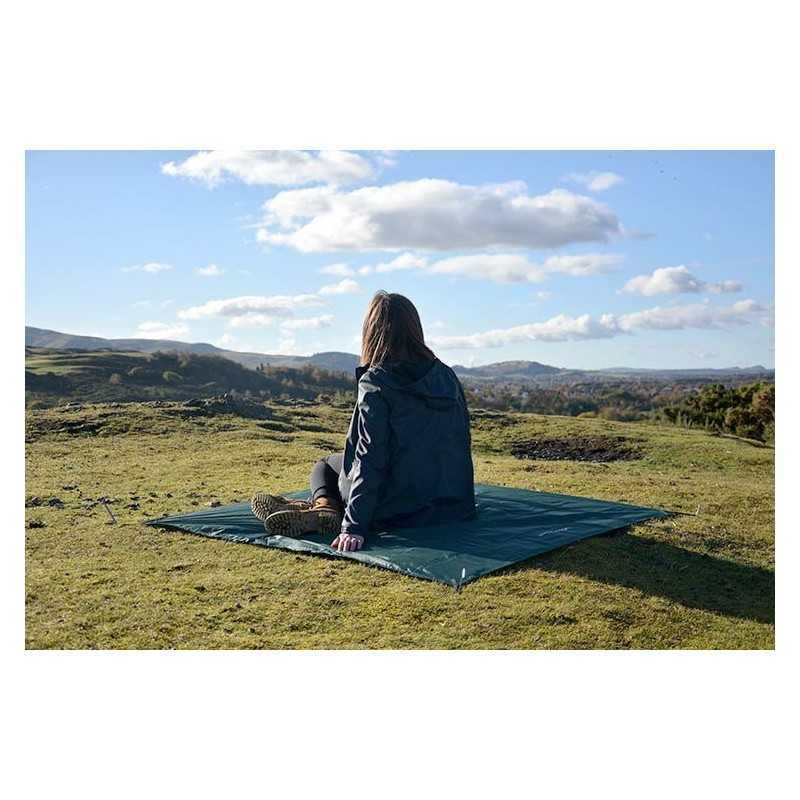 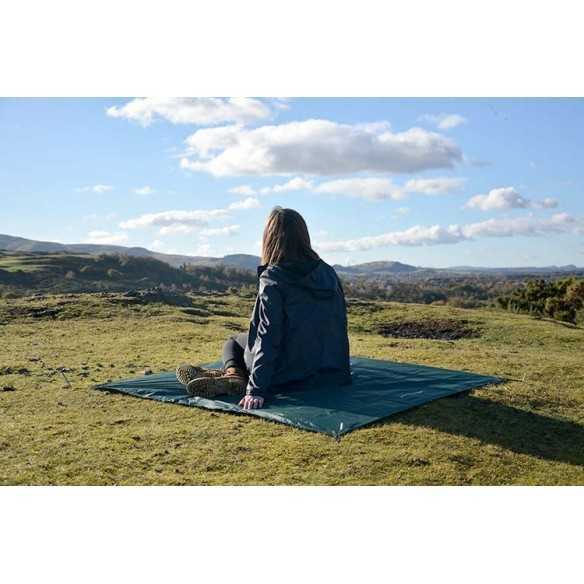 The comfiest way to lounge outdoors!